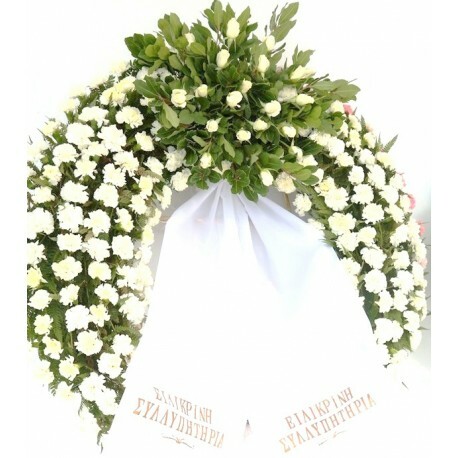 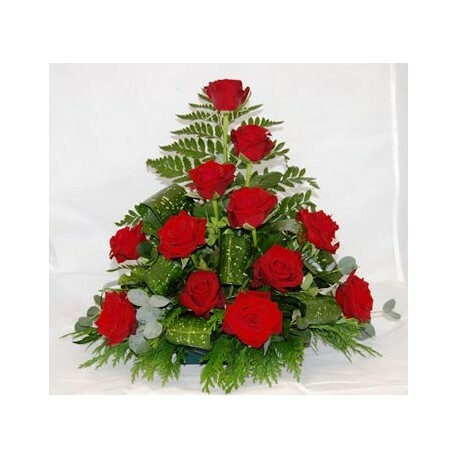 Delivery flowers in Rhodes | Florist Rhodes | Send flowersRhodes | Flower shop Rhodes, Greece | Flowers Rhodes - Milva Flowers! 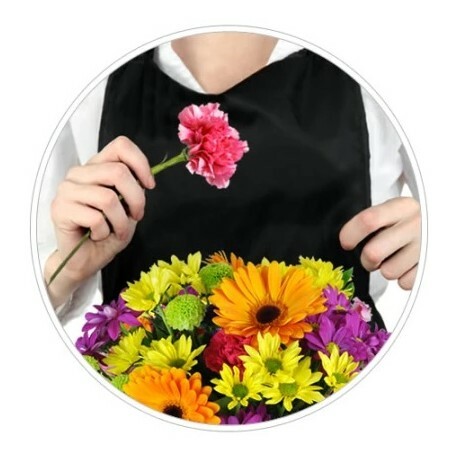 Florist Rhodes. 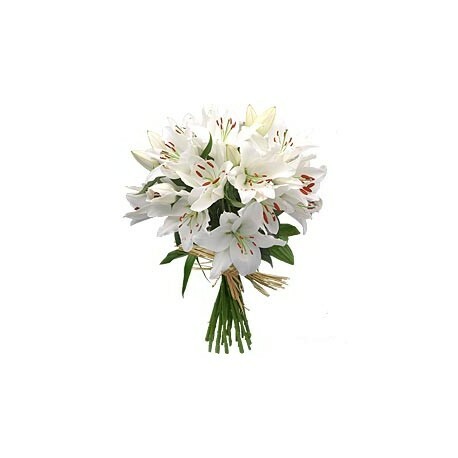 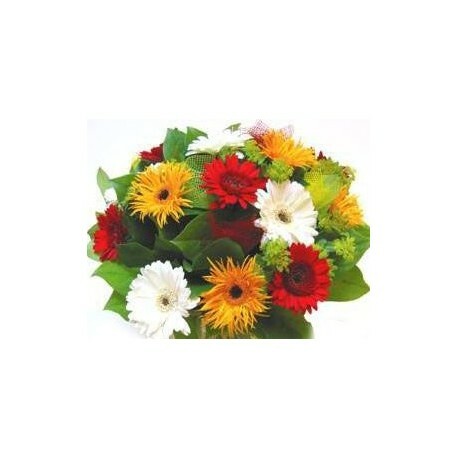 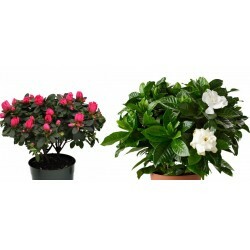 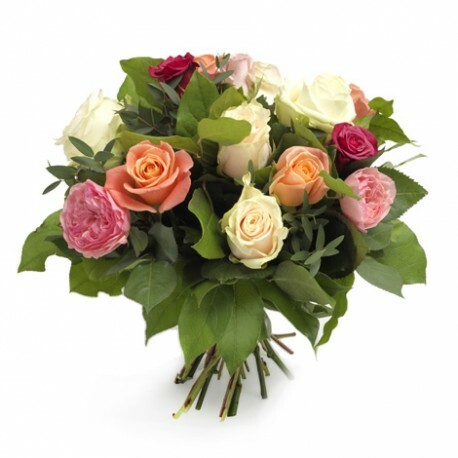 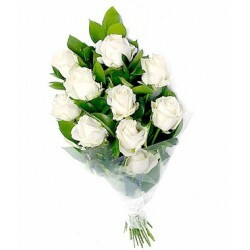 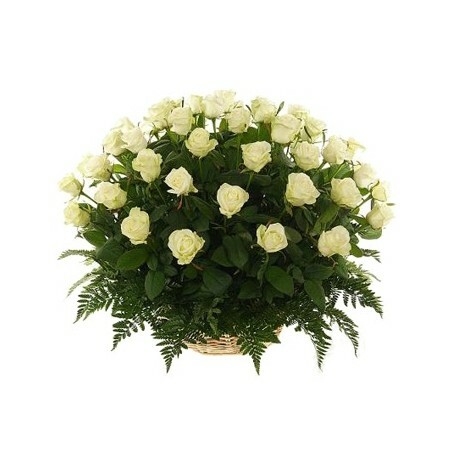 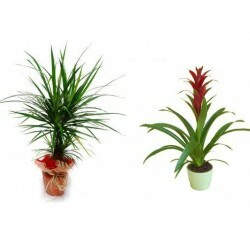 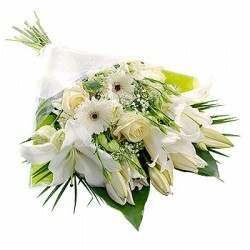 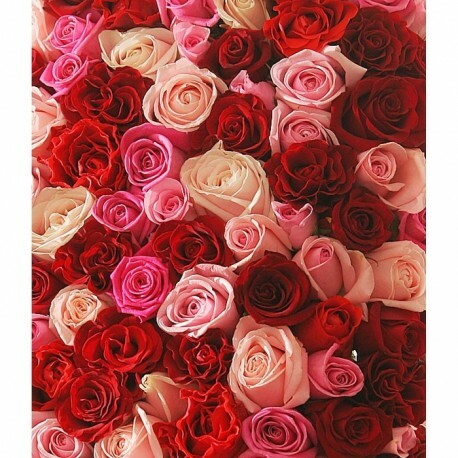 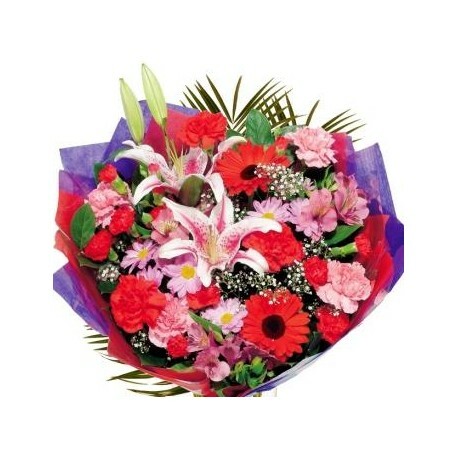 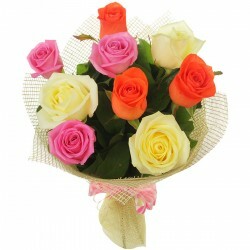 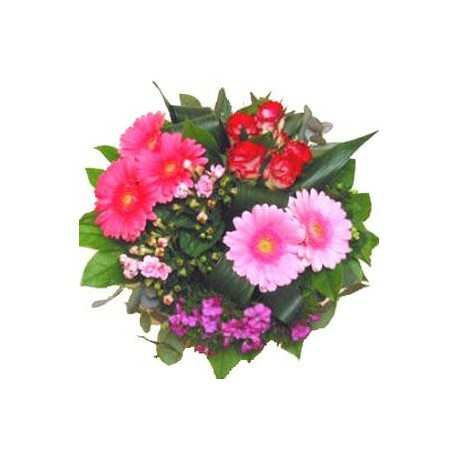 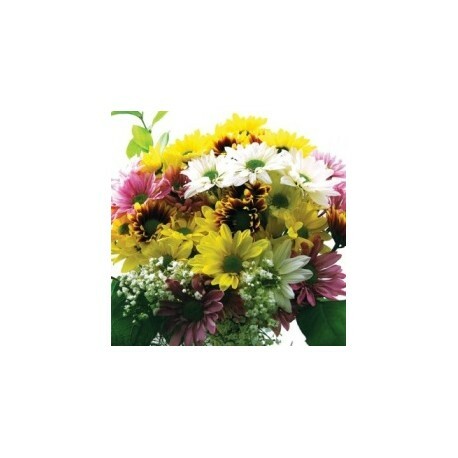 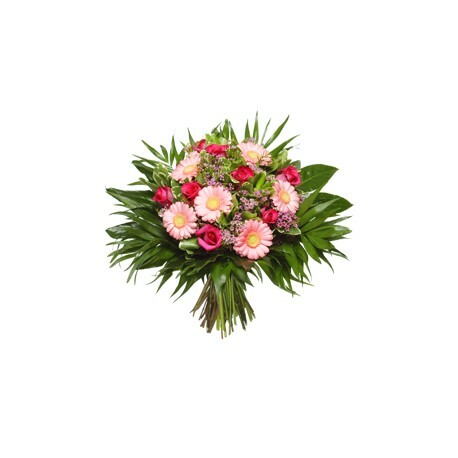 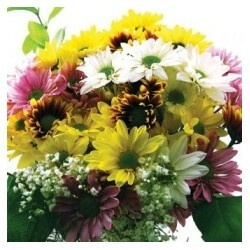 Send flowers in Rhodes, Greece online same day from flower shops. 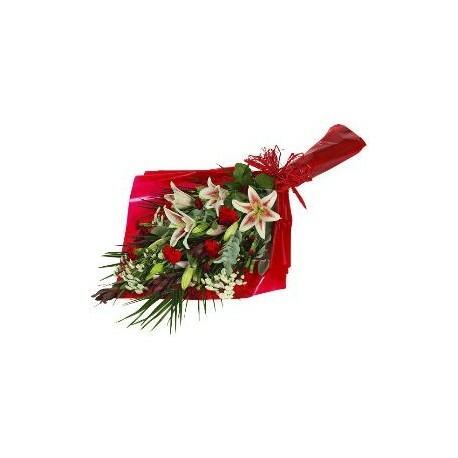 Free flower delivery in Rhodes city Greece from local florist. 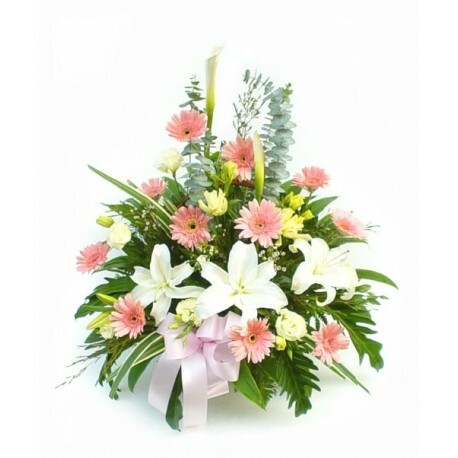 Flower shop in Rhodes island sending gift baskets flowers & fresh bouquet with cut roses and many flowers by hand, delivered same day. 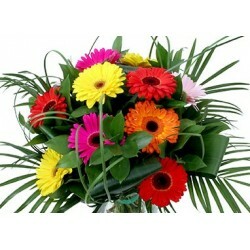 Select free delivery only for addresses in Rhodes city. 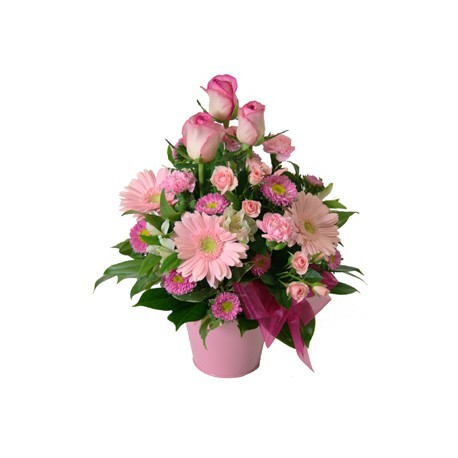 ☎ 0030-26-10-346-281 (Click To Call from smartfhone) From questions and phone orders call 10:00 -21:00 ( This florist speak only Greek) From questions in English and Greek please send e-mail here. 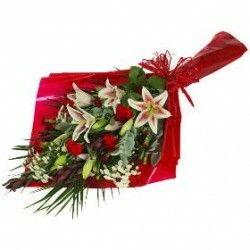 Flower delivery Rhodes There are 69 products.